ShowPro, Inc. - FAST CARS, BIG APPLE and BRUCE! FAST CARS, BIG APPLE and BRUCE! 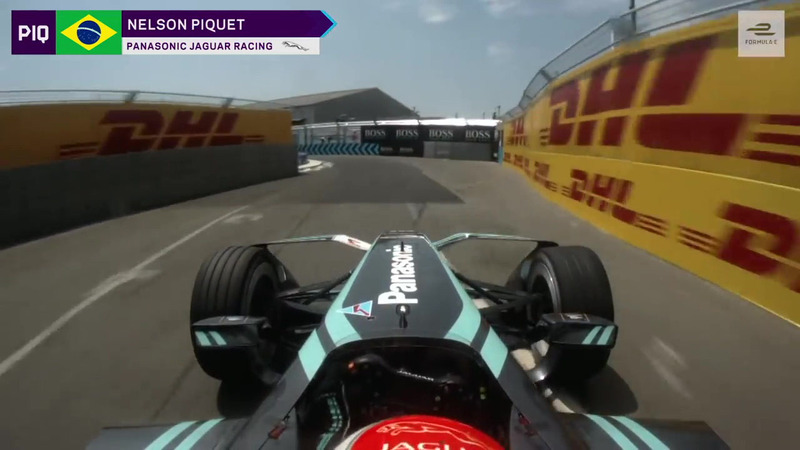 Our new Global Events Director Jeff Rudner is working on some amazing gigs supporting Formula E. These are Formula 1-type cars that are all electric, and go 200 mph! We will be working on races all over the world, and kicked off the relationship with a 2.1 mile race through the streets of Brooklyn. We provided all aspects of production for the VIP Emotion Club and some related parties and activations on site. What an incredible experience working directly with the Formula E folks who are this massively talented group from all over the globe. It was truly electric seeing the races but also turning the Brooklyn Cruise Terminal in to a unique oasis for 1200 race fans. Bonus for me as I brought Cheryl along, and we got to see Bruce on Broadway one night. Concrete Jungle where Dreams are Made, indeed - So excited for Europe, Africa, Asia and South and North America next season!